Tagged is a free way for users to meet and socialize, play games, and share photos. 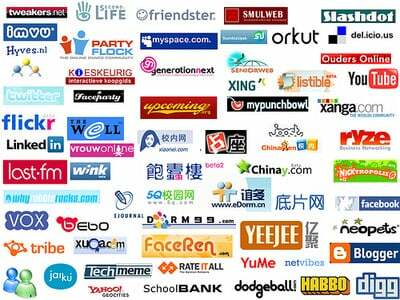 While other social networks are primarily for keeping in touch with current friends, Tagged is a “social discovery site,” organized mostly around meeting new people and expanding online social circles. Through the MeetMe feature, Tagged users are encouraged to randomly browse other user profiles and send messages to the people they find. People who play MeetMe select their sexual orientation and a personal tagline, then use filters to specify what kind of person they're looking for (gender, age, location, etc). 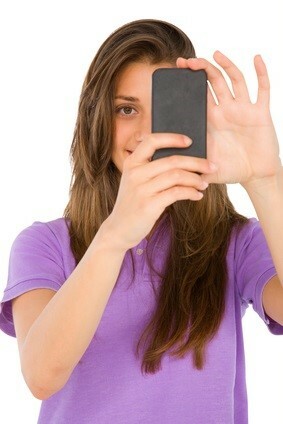 Kids are always collecting text messages, images, contacts, downloaded applications, check-ins and location histories. An Android device allows a parent to understand what the child is doing with their smart phone in just minutes. With an iPhone, parents review contacts and mobile images while also utilizing suites of family locator tools. 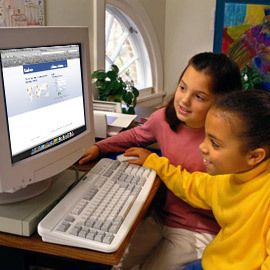 But what about checking on the photo downloads and the issues that arise when kids visit photo sharing sites. Almost like a knee-jerk reaction - parents have a heightened sense of protection of their kids. Its is natural for the emergent technologies to raise concerns, if not eyebrows. 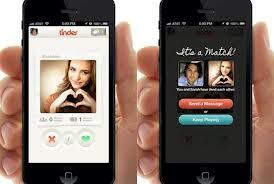 The explosion of social media has led to the prevalent misuse of innocent social tools by predators. Today it seems almost inevitable that however small the chance might be - your children or teenagers may have photos that will fall into the wrong hands. Parents looking to protect their kids online know that there are no easy solutions. uKnowKids has worked closely with parents, educators and professionals to design a product that can be a helpful tool for parents as they put together their larger strategy for keeping kids safe. One of the most valuable parts of any stategy on how to keep kids safe with social media has to include that age-old tool of parents everywhere: The conversation. 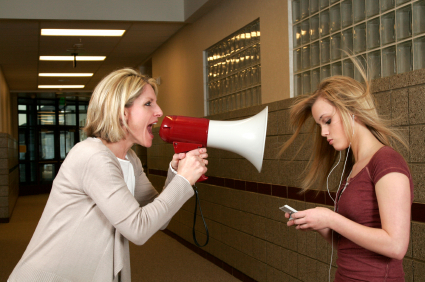 So how do you bring up conversations about your child's online life? Has Formspring become a topic of daily conversation in your house? Or, more likely, you may have heard your teen saying “Formspring” and had no clue what they were talking about. The idea of Formspring is simple enough. It's a fun, social forum where people ask and answer questions. You can ask one person, a group, or everyone on Formspring. Everyone these days belongs to some kind of social network - teens in particular are enamored with social media and facebook for kids. They love having the ability to know everything that their friends are doing at all times, all the time. 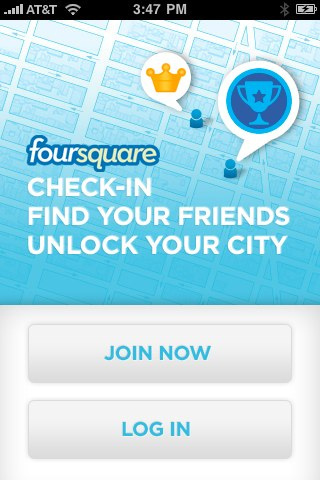 One of those social networks is called FourSquare, and many of you know what it is, or at least heard it mentioned. For those of you who don't know what FourSquare is; its a social network, most commonly used through an "App" on a mobile phone. Users are encouraged to "Check-in" when they arrive at any number of locations. Restaurants, bars, schools, offices and even homes and apartments have the ability to create a location where any user can "Check-in" and receive points for doing so. Companies most often use the service to promote deals and encourage visitors, but kids and teens most often use the social network as a game to see who can get the most points. Every parent knows that Facebook for kids and children on social networking sites need to vigilantly safeguard their privacy. Apparently lawmakers know that too, and legislators in California are proposing a new bill aimed at protecting the privacy of social networking users. Older studies reported that the age of the average online gamer was somewhere in the 40s. But now, the age of the average gamer is 32. What does this mean? It means that tweens are entering the mix – and they’re most likely yours. The overwhelming majority of tweens are online, navigating their ways through virtual worlds. 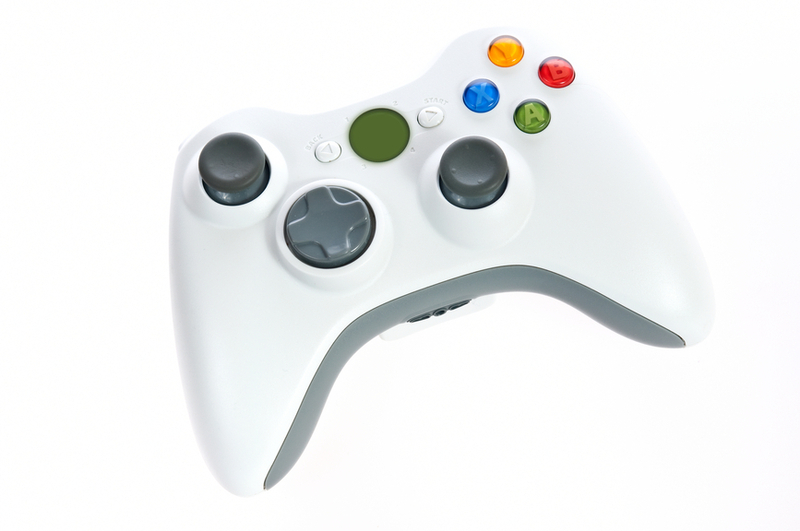 91% of boys and 93% of girls ages 8 to 11 report playing online games, up dramatically from just five years ago.